With the election of Trump in the United States as well as the British exit from the European Union, we face a time fraught with both great possibilities and grave dangers. It seems like while we are entering a “kairos moment” of advancing the Kingdom of God, the forces of Satan are also gathering to launch a massive counter attack. Whenever the Holy Spirit is on the move manifesting Jesus Christ and advancing the Kingdom of God on earth, demons will manifest their presence and will reveal their intentions. I believe that the Holy Spirit is at work in the election of Trump as President to shake up the carefully constructed order based on the worldview of Liberal Progressivism, which is contrary to, and destructive of, a Judeo-Christian worldview. For now, it seems like the demonic powers are manifesting. 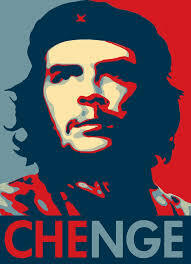 There have been several instances. One major one was at the Woman’s March that took place the day after Inauguration of Trump to the presidency. Another example of the demonic powers showing themselves and revealing their plans took place at an anti-Trump rally in New York City at Times Square. “Muslims and Muslim sympathizers protested Donald Trump today in New York’s Times Square. Chelsea Clinton boasted about being there with her daughter, Charlotte. Hamas darling, Linda Sarsour, was also there spreading hysteria and propaganda about President Donald Trump. In Sarsour’s speech, she reminded people about the executive order that Democratic President FDR passed which put Japanese Americans in internment camps implying that Muslims and minorities could possibly suffer the same fate under a Trump presidency. Where had I seen this before? With a shock, I realized that I had seen it at the Woman’s March in Washington DC on January 21, 2017. This was the day after the Inauguration of Donald Trump as President of the United States. In pictures and news reports on the internet, I had seen that image being carried by many women, some wearing the hijab, among the sea of other signs espousing the familiar slogans of liberal progressivism or protesting Trump. My first thought was, “What on earth are those Islamic symbols and Muslims doing there? Why is Islam, with values so contrary to those being touted by liberal progressivism, present?” It seemed like a mass of total contradictions. When I read this again, in the light of the protest in New York where the Muslim call to prayer was given, I went back online to confirm what I had seen which were multiple placards of the same image. I think that what happened was that Satan overplayed his hand and revealed his plans. This is what Jon Brown noted, that Islam is going to be filling the spiritual void in the liberal progressive’s soul. This will essentially be filling it with the same lies and demonic spirits who inhabit the stronghold of Radical Islam. 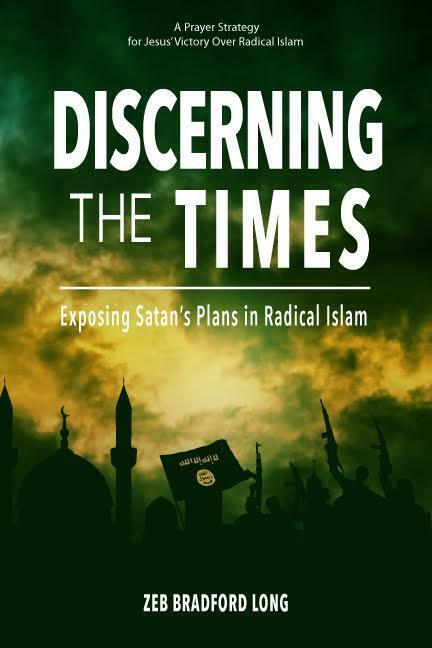 I believe this picture reveals what is taking place both in the spiritual realm and the human realm, which is the fusing together of two distinct ideological movements–the Radical Left and Radical Islam–into one demonic stronghold. Perhaps this conclusion is reading too much into one picture and one event, which is the giving of the call to prayer at the protest in New York. But if you look at the poster in the context of other such “revolutionary art” from the left, it looks like someone is creating a new logo that now brings Islam and the Left together. That alliance, or coming together, of the strongholds of Radical Islam and the Radical Left is confirmed not just in the poster but in the Muslim call to prayer that was given. 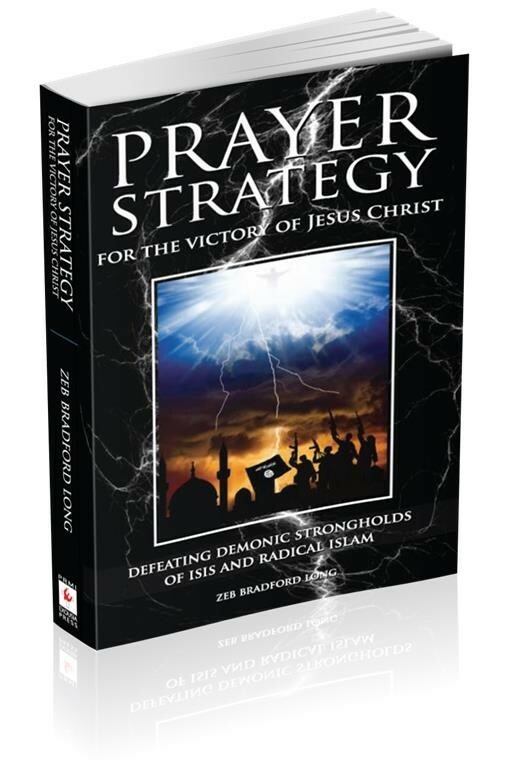 This Muslim call to prayer is not just an expression of Islam’s superiority but is the invocation of the same demonic powers that occupy the demonic stronghold constructed from the Quran and the example of Mohammad. How can this Convergence of the Radical Left and Radial Islam Take Place? I have already noted in several Discerning the Times articles that this convergence is taking place. David Horowitz in 2004 published a book entitled Unholy Alliance: Radical Islam and the American Left which carefully documents this reality. Horowitz’s book provides the historical and the ideological reasons for this convergence. I have also been trying to sort out the points of this convergence. In a future discernment article, I will explore more deeply the interconnections between these two apparently contradictory movements. This is a long and complex discussion but necessary to get us to the tactics needed to intervene now in the realm of the spirit to prevent this convergence from growing. Second, pray for guidance about which high level demonic spirits are at work in this merger of strongholds that is taking place. 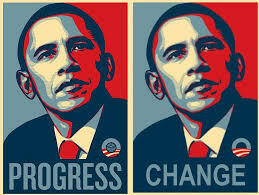 Third, we need to receive guidance exposing those around whom this convergence is taking place. Once we know that, we will need to seek further guidance about what the Holy Spirit would have us do. You may want to start with Linda Sarsour. Here is an article from the National Review which is revealing of her role. There are others behind all this. It is urgent that we ask God to identify the core leadership before they gain more power and this convergence grows more mature. In praying for Linda Sarsour and others, remember that our role as intercessors is to follow the directions of Jesus. We are NOT to curse them, but to bless them. We may be led by the Holy Spirit to pray that they will be separated from any demonic spirits that may be working through them. We must also pray that the light of the truth and love of Jesus Christ will penetrate their hearts and bring them to life in Christ. I think this is enough right now to get us started. Is God Giving Us the Authority to Engage in this Battle? When I heard that I also felt the Holy Spirit speaking to me! It was through a word given by Joel Webb, an intercessor in Alaska. He sent a note describing the visionary revelations that he had been given, which I found to be confirmation of the work of the Holy Spirit taking place on earth and in the heavenlies, shaking the demonic powers and preparing for an extraordinary outpouring that will dramatically advance the Kingdom of God by bringing many thousands, even millions of people into salvation through Jesus Christ. Along with this was the affirmation that Jesus has given us the authority in His name to do this work. We, as an army of intercessors which the Lord is raising up, are being given authority to engage in this spiritual war, which explains why–for the last few days–the Holy Spirit has been upon me to get this discernment out to you. 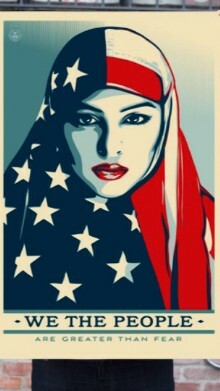 I think your use of the “we the people” poster of the woman with the Stars and Stripes headscarf as being a sign of demonic collusion is a bit extreme. 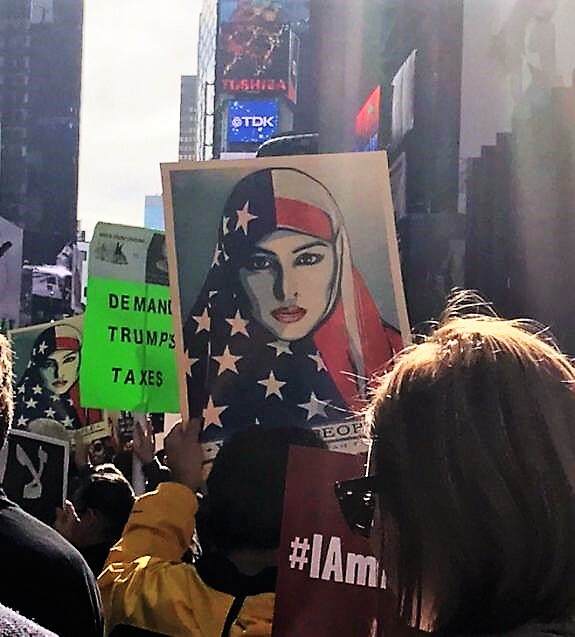 The poster is just an assertion that there are Americans who are proud to be Americans with all the freedoms involved who are proud to also be Muslims. Yes, Linda Soursar maybe a disconcerting person (and I really don’t know that much about her), but this poster’s image does not mean that people want a radical Islamic America. It just means they want tolerance and acceptance as part of America. The Linda Sarsour information has been on my mind and heart. I believe the Holy Spirit may want us to pray for a remote “air strike” on her. No I am not talking about drones. But a spiritual strike to pierce the darkness of lies and deception around her. That her protection from the truth be removed and that she be vulnerable to dreams and visions and any other gospel bombs that God might want to send her way. To that I might add a prayer for protection for her from the dark powers that will be very angry if she sees the light.